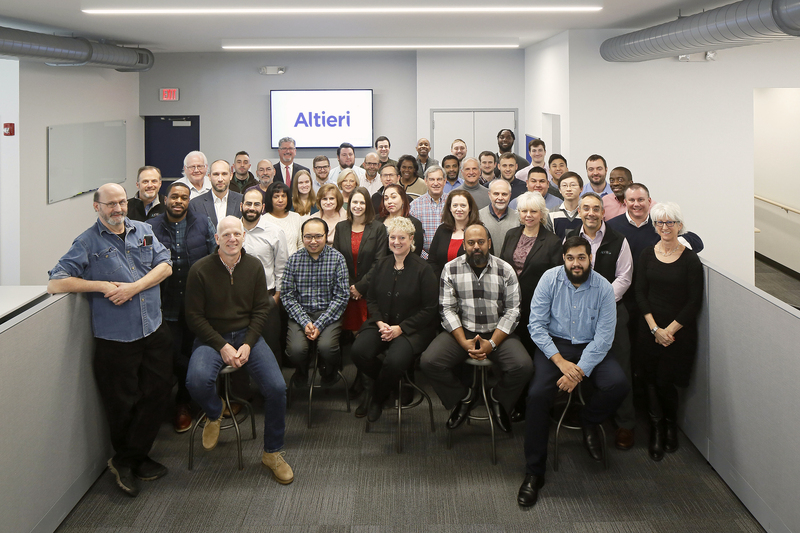 ALTIERI PROJECTS IN THE NEWS! Thrilled to be on the team for Kieran Timberlake’s exciting re-imagination of a national and world treasure! Home to the world’s largest Shakespeare collection. 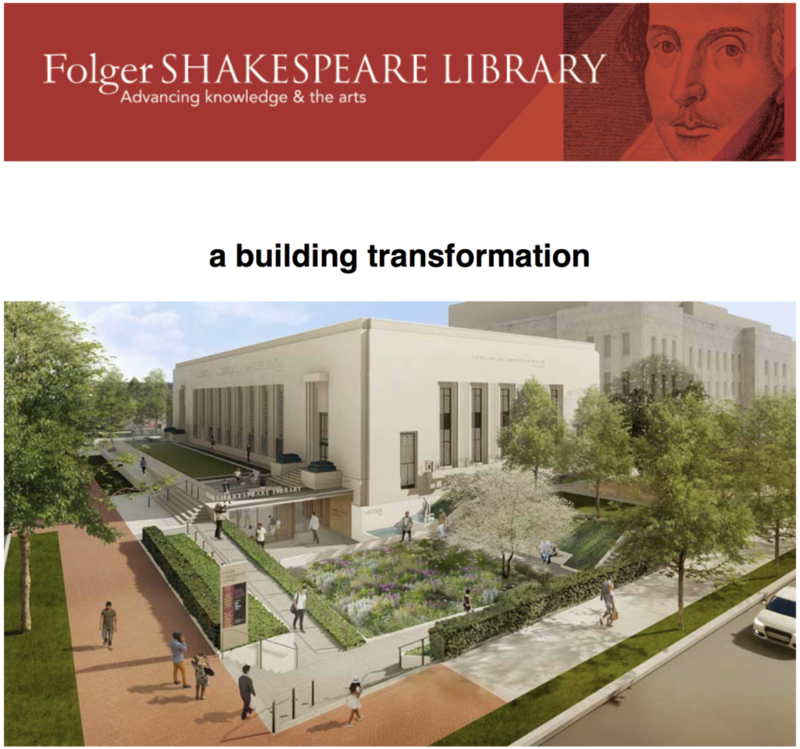 12,000 sf expansion including two new exhibition halls, collaborative spaces for research and education, and 82 Shakespeare first folios for all to see. 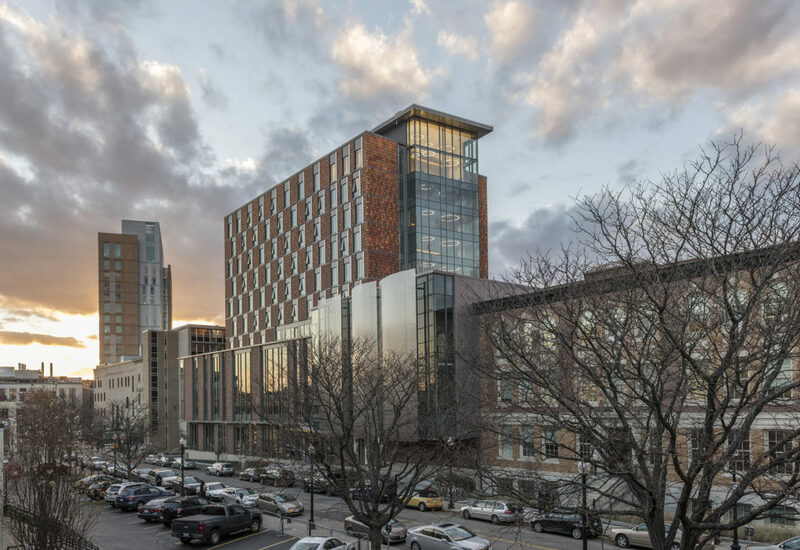 New England Conservatory of Music in Boston receives an Award of Merit from ENRNewEngland and earns LEED Gold certification. 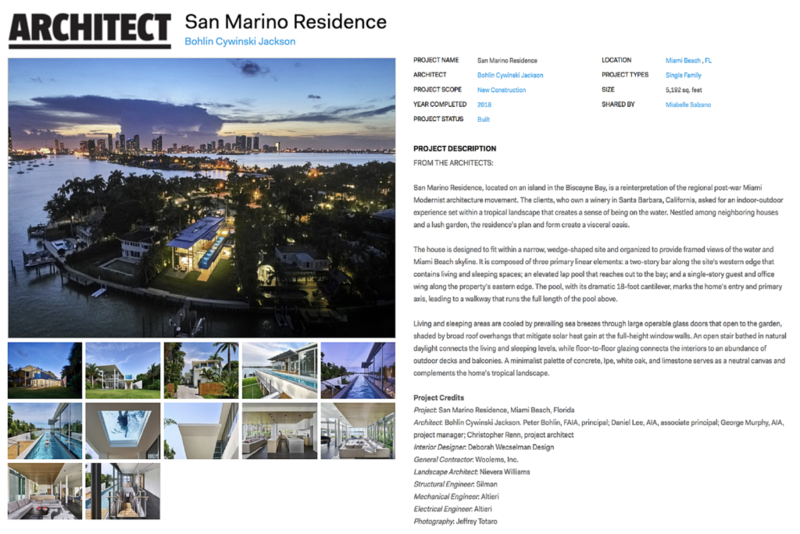 Our reputation of excellence in complex, highly controlled environments extends to our work in residences requiring inventive design, attention to detail, and seamless integration of museum-quality systems. Join us as we celebrate our legacy all year long. Click here for installments of our story. No better way to close out the year than with great news! Congratulations to the design team for Common Ground High School, New Haven CT.